Coming Sunday at New Media Projects, ” Neil Van der Linden ” will give a presentation named “Black Indian Ocean Music”. The presentation is about the influence of sub-Saharan African spiritual rites and music on the culture of North-Africa, the Middle-East, the Indian subcontinent as well as Sri Lanka, Indonesia and China. 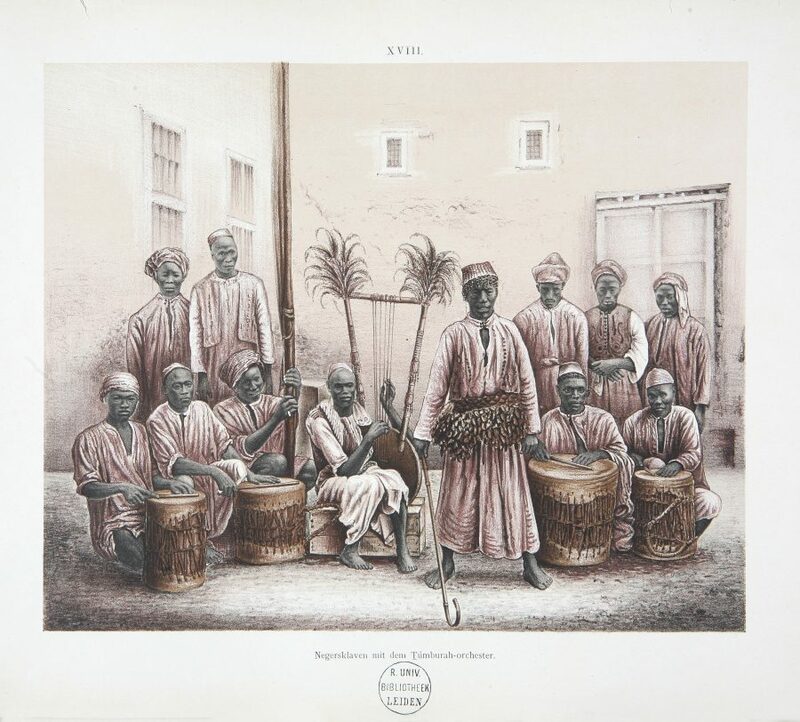 Although not all music and rites are related to slavery, this for a major part coincides with the trajectory of the slave trade through this region. Although there are common elements all over the region, like in a comparable evolution, that of slave trade across the Atlantic Ocean, leading to blues, gospel, jazz, reggae and rastafari, voodoo, salsa, soul and hip-hop, in North-Africa and around the Indian Ocean there are many varied manifestations. Often kept in a purer state than in the Western counterpart and like in Afro-American culture, the music brings also a lighter side to some of the darkest pages of history. This will be the ‘uncut’ version of the talk given before at the Festival of Ritual and Sacred Theater which was a bit longer and contained more materials. The talk presents in English.